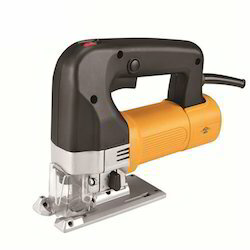 We have in store for our clients a wide range Power Cutting Tools that include Belt Sanders, impact Riveter, wrenches, hammer and chisel kit, grinders (Straight/ Angle / Extended length / Mini / Micro (Pencil) / Kit), screwdriver kit, angle grinders and drilling machines (standard / Heavy Duty). These are manufactured using premium quality components and high grade machines and equipment at our vendors premises. 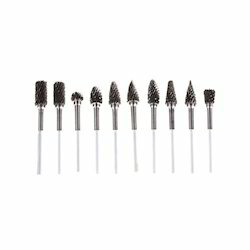 We offer these products at the industry leading prices. We are majorly looking for queries from Middle East & Africa. We are a prominent firm engaged in trading Drill Bit Blanks that is available in grade such as M42, T42, M35 and M2 grades of HSS. Our range of products are provided in different parting, round, square and flat types. We also consider our clients drawing and inform our vendors about their requirements and strive to provide them with products according to our patrons exact requirements. We also take bulk order of our clients and ensure their delivery within the stipulated time-frame. We are majorly looking for queries from Middle East & Africa. We are engaged in offering Tungsten Carbide Rotary Burrs to our prestigious customers. These are offered by us in different shapes and sizes depending upon the requirement of the clients. These Tungsten Carbide Rotary Burrs are used in various applications and are offered at reasonable rates to our clients. These are highly durable in their use. We are majorly looking for queries from Middle East & Africa. Backed by the profound experience of our professionals, we are also engaged in manufacturing and offering Tool Bit Blanks. 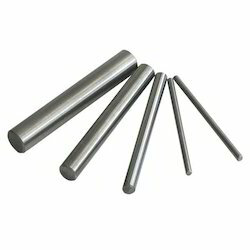 While manufacturing these tool bit blanks our professionals make use of latest technology, machines and quality-tested material procured from the authorized vendors of the market. Before delivering these bit blanks to the patrons, our experts examine them on varied parameters of quality. In order to fulfill the diverse need of the clients, we offer these tool bit blanks in various sizes, shapes and in custom-built range as well. We are majorly looking for queries from Middle East & Africa. 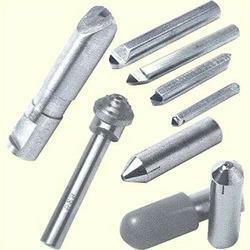 We are recognized as a prominent organizations engaged in supplying Carbide Tipped Cutting Tools. 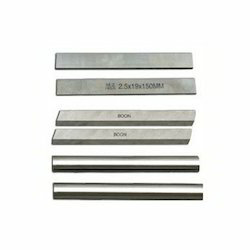 The cutting tools we are offering are manufactured under the supervision of experts, who follow the guidelines of the industry while manufacturing these carbide tipped cutting tools. All these tools are manufactured by using modern technology and quality-approved material sourced from the authentic vendors of the market. We are majorly looking for queries from Middle East & Africa. 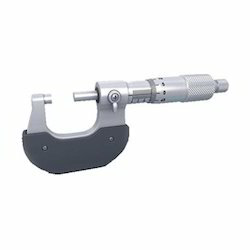 We are counted among the distinguished organizations engaged in offering technically advanced range of Cutting Measuring Instruments. These instruments are manufactured in compliance with the established norms and standards of the industry by using optimum quality material & components obtained from the vendors of repute. A team of experienced professionals strictly monitor every stage of production, in order to develop qualitative range of cutting measuring instruments. These instruments are widely used in industries like aviation, automotive, industrial manufacturing, quality control and various similar industries. Customers can also avail these instruments in custom-built range as per their requirement. We are majorly looking for queries from Middle East & Africa. Looking for Cutting Tools and Equipment ?